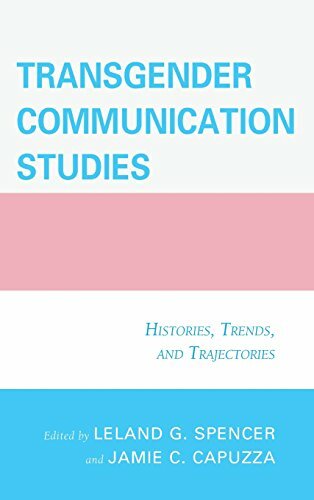 Transgender Communication Studies: Histories, Trends, and Trajectories brings scholarship in transgender studies to the forefront of the communication discipline. Leland Spencer and Jamie Capuzza provide a broad foundation that documents the evolution of transgender communication studies and challenges fundamental assumptions about the relationship between communication and identity. The contributors explore the political conditions these practices create for persons across the spectrum of gender identities and sexual orientations, placing them in the subdisciplines of human communication, media, and public and rhetorical communication. The collection also looks to the future of transgender research with suggestions and directives for continued work. This comprehensive study inspires critical thinking about gender identity and transgender lives from within the vocabularies and methodologies of communication studies.